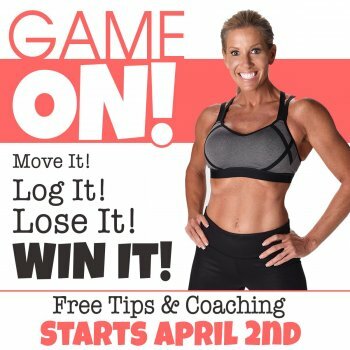 Bet on your health with Bonnie! Great news!--Bonnie just created a dietbet and wants you to join. GAME ON! with Bonnie's Help!